If you are looking to review the club standards, register yourself, add a claim or just review everyones progress, this is the site for you. 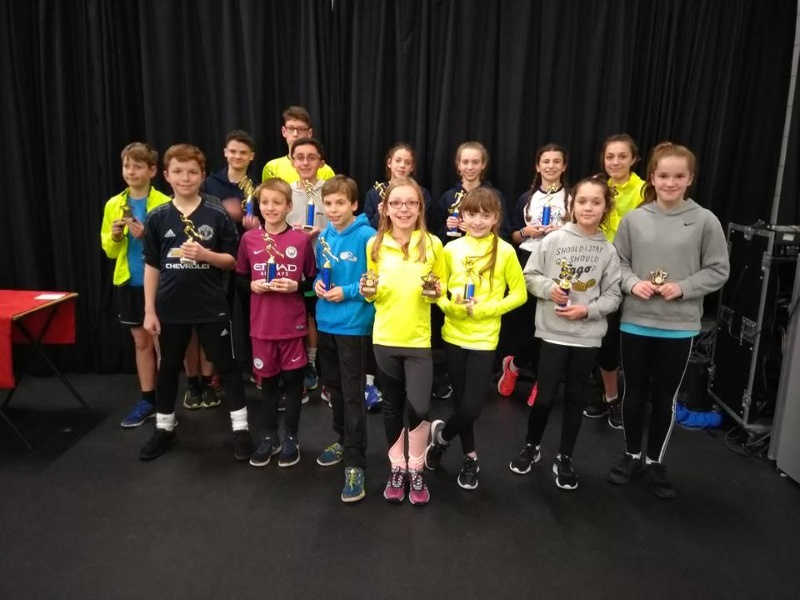 Final results for the 2018/19 winter handicap series are now available. The Junior club champs standings after Race 2 are now available. 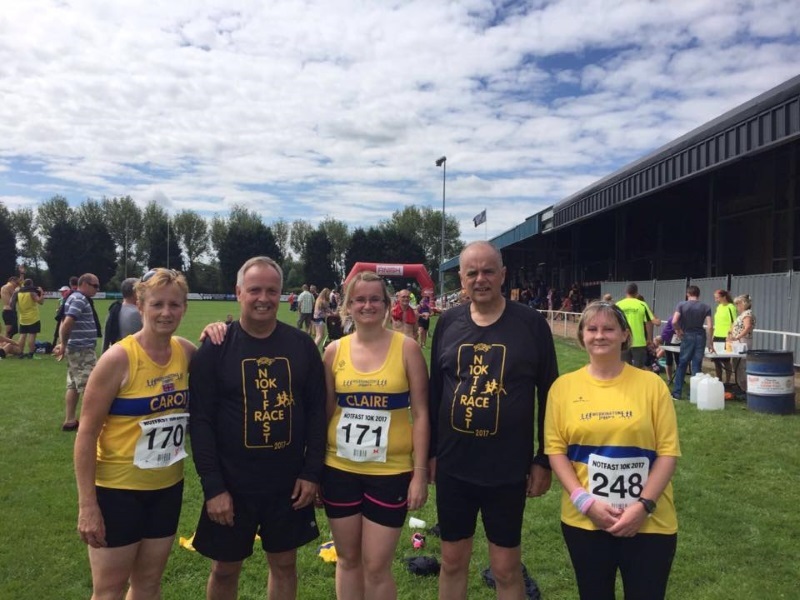 New runners are very welcome and we have a team of volunteers to help you in your first few weeks with the club whether you are a complete running novice or an experienced veteran. Our volunteer rota can be found here. We regularly meet on a Sunday for a cross country run. These are social events and can vary between 6 and 12 miles, often with alternative shorter routes. Very often muddy - trail shoes are recommended if you have any - and run from local village halls where possible. Many Sunday Runs have more than one distance alternative and can vary in terrain. Please see the Diary for more details of times, locations and formats. 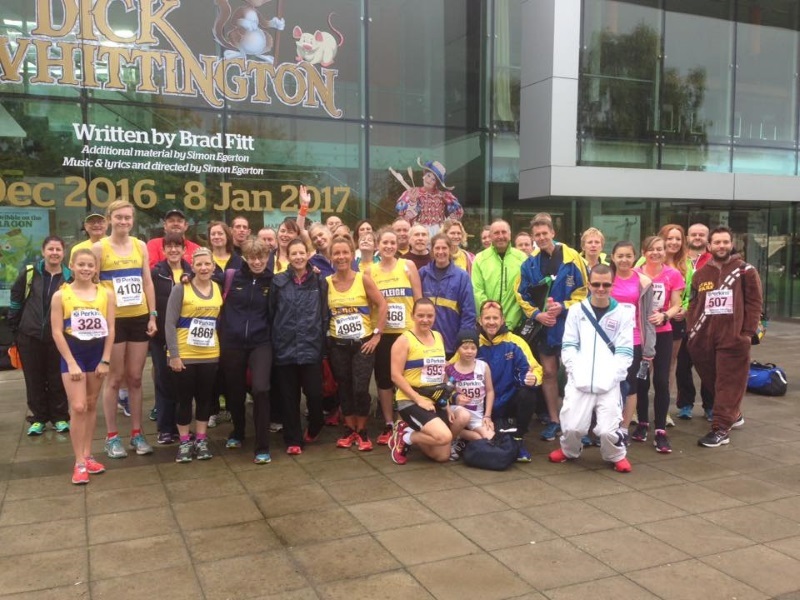 Sunday Runs are an excellent way to get to know your fellow runners and our tradition of "looping back" to keep groups together ensures that no-one is left running on their own or will get lost. 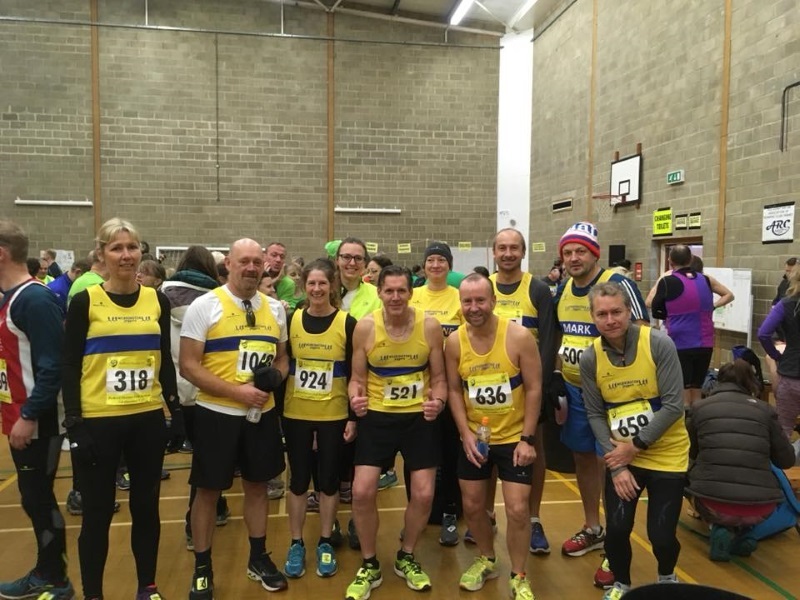 Please support the run hosts who plan and arrange the runs and spend a Sunday morning in the fresh air on some of our local countryside routes. 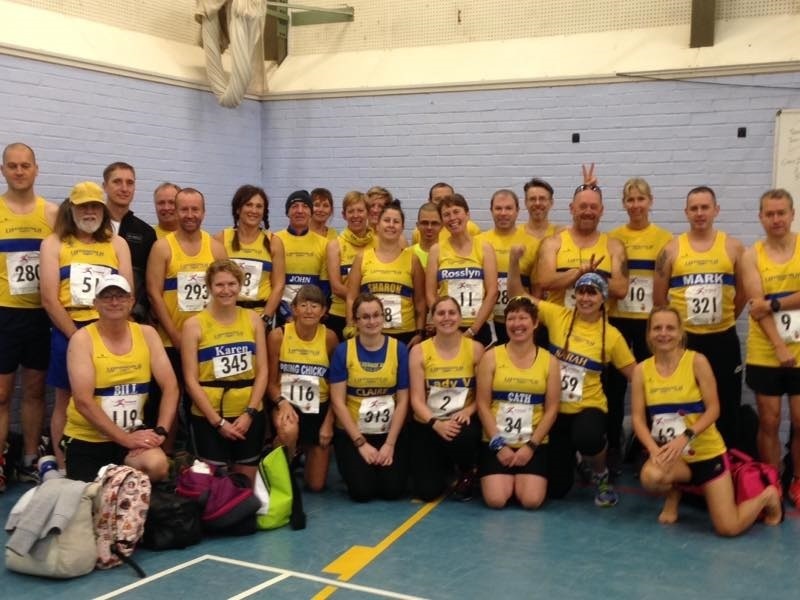 The club diary has details of the meeting points and start times of the runs. Start times are prompt. The runs are graded "A" - up to 10m fairly flat, "B" - 10-11m with hills, "C" 11m+ with hills and mud. 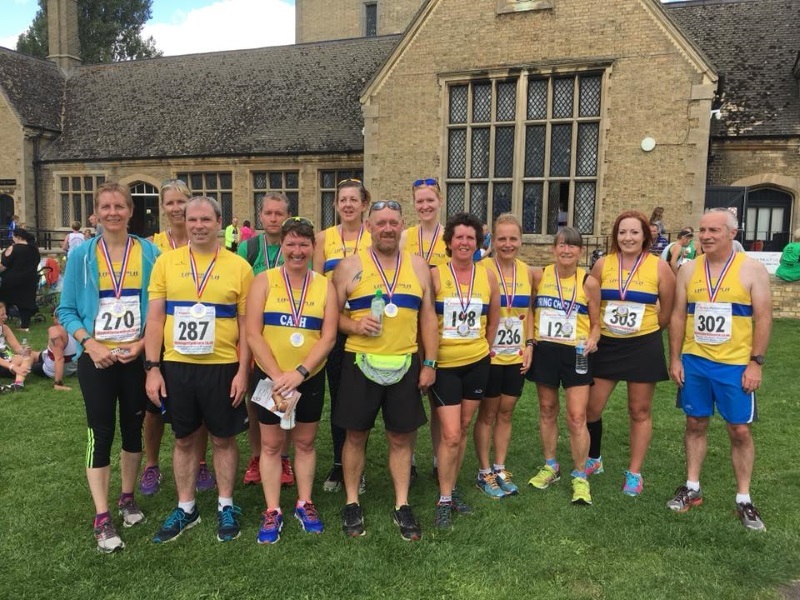 Many members take part in the regular Peterborough parkrun and a list of the latest results for the consolidated Werrington Joggers members can be found by clicking here. 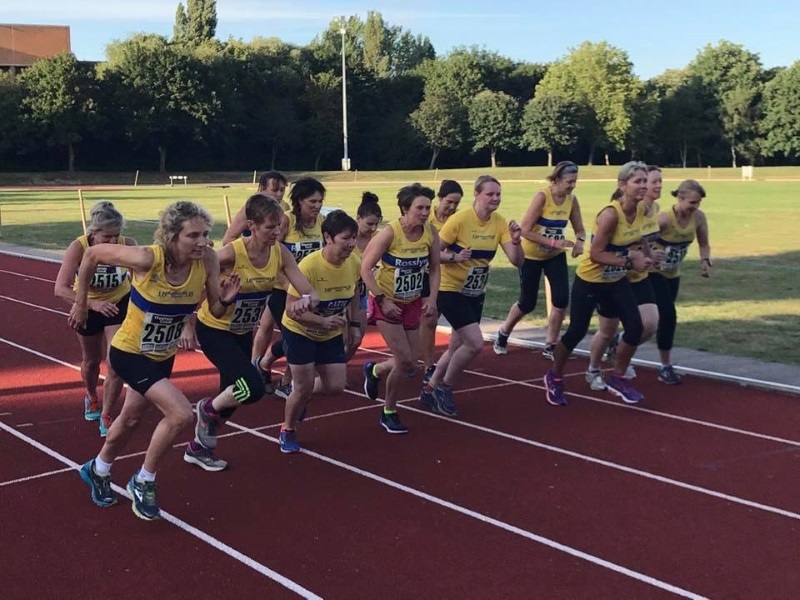 This is a measured 5km time trial open to the general public every Saturday morning at Ferry Meadows country park at 9am, and elsewhere as an unmeasured 5km run. 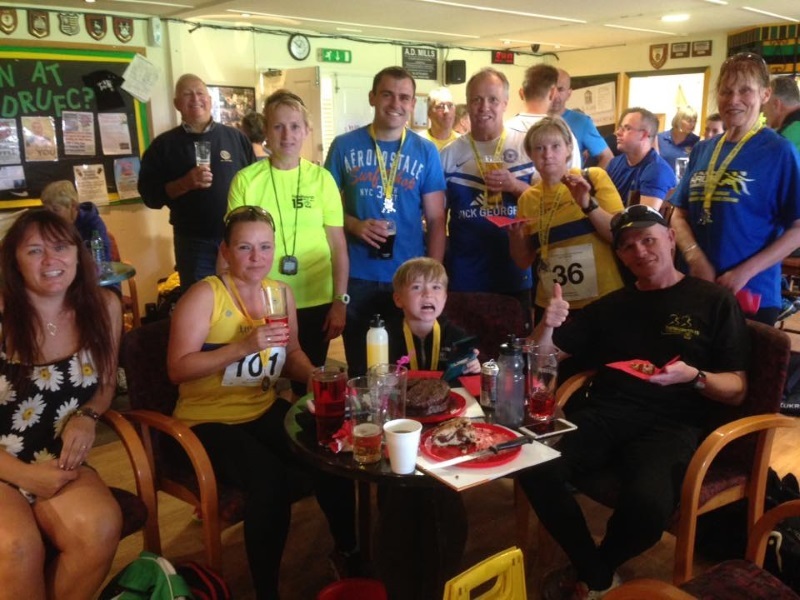 these are not races and no entry fee is required but you must pre-register on the web site.